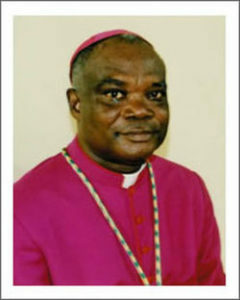 The Archbishop, Most Rev. 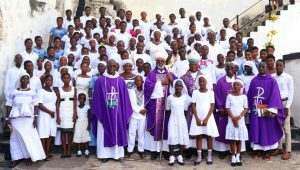 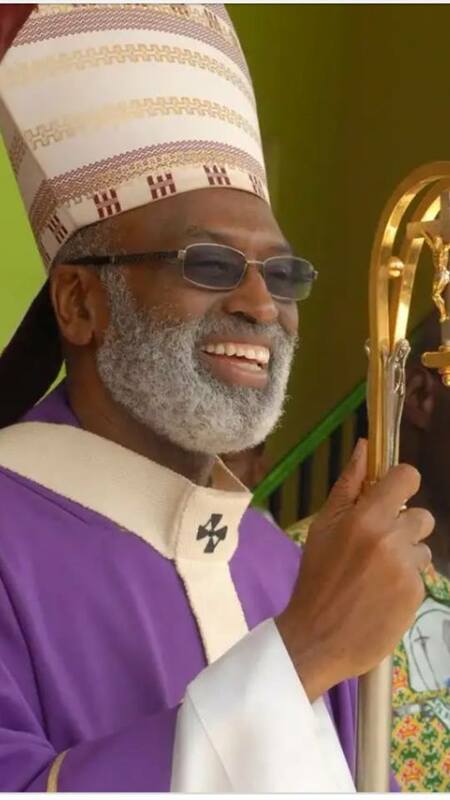 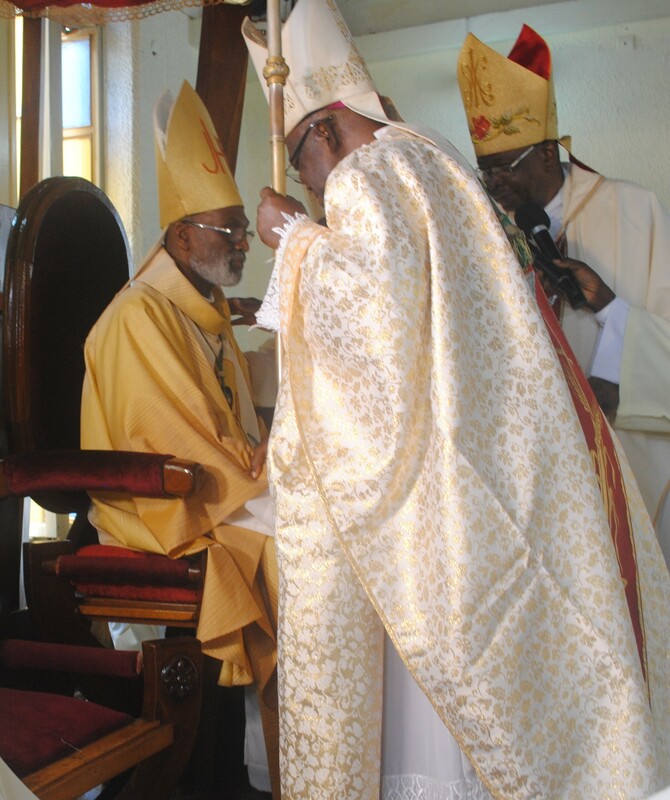 Charles Gabriel Palmer Buckle in consultation with the College of Consultors of the Archdiocese of Cape Coast has made some changes in the pastoral assignments of some priests in the Archdiocese. 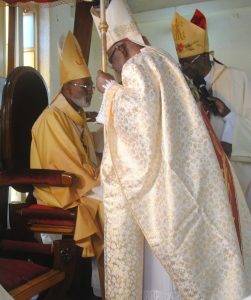 The newly-ordained have also been appointed to their respective places of work. 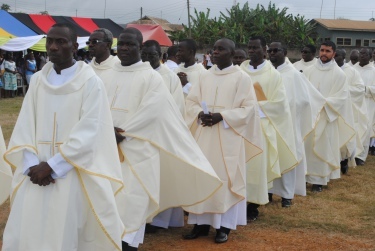 The affected Parish Priests will assume duty by 9th November, 2018. Meanwhile, the newly-ordained have reported since 19th October, 2018.